The band are still feeling their way around on their debut disc, but for the most part they came out of the box fully-formed. Two obvious classics here: the sprightly and rhythmically quirky "Sarah's Ritt durch den Schwarzwald" (Sarah's Ride throught the Black Forest)-which does indeed have a galloping, equestrian feel about it-and the funky and intense "Kraan Arabia". Both wound up, understandably, being live favourites. On the other hand, I guess the temptation to fill a side of vinyl with a jam oriented piece proved too great for the band. 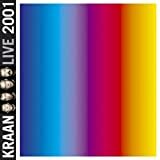 I recommend getting KRAAN LIVE before this, but this is by no means a bad album, just a little formative. I cannot picture this kind of record with one or two less interesting moments (lengths?) Because not every musical detour always lead to the summit or across the border, but may just you back to where you came from. 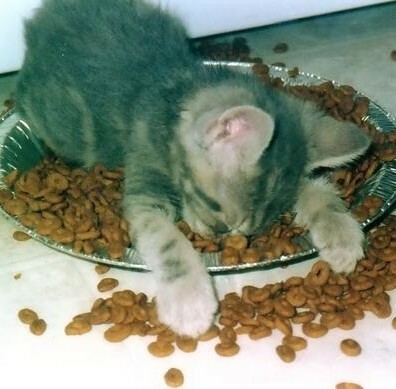 (Oh!!! Over Here!! Yes). How cool does this sound : music with a Krautrock flair, strong song-writing ability, instrumental virtuosity, and a degree of free-spirited jamming ??????? 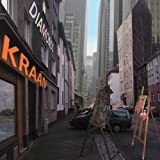 KRAAN are just that (and more) !!! 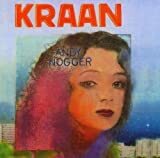 My first encounter with Kraan was during a lunch-break where I went to a nearby 2nd-hand LP shop and heard 'Bandits In The Wood' (from 'Let It Out') and I thought it sounded quite droll (silly me), I eventually purchased 'Andy Nogger' ( which was also available but had weaker cover-art...) and discovered a wonderfully entertaining LP. KRAAN was/is an incredibly strong instrumental combo to this day, amazing bass playing being the first and foremost trait of their music. They released one of *the best* live albums in the history of music (Live '75) - full of distinctive character and fantastic playing/jamming/improvising. On this debut LP, all the pieces were in place, it even sounds almost like a 'live-in-studio' recording - Peter Wolbrandt's funky guitaring, Johannes Pappert's snakey Sax playing (with a unique sound), a tight, jazz-inflected style to Jan Fride's Drumming along with excellent conga-work and Hellmut Hattler's Rickenbacker Bass - already demonstrating he can rip it up (and down) the fretboard in seconds flat. Songs are built around creative riffs and jamming, and incorporate Middle-Eastern scales. Side 1 - 'Sarah's Ritt durch den Schwarzwald' (6.23) opens up with cosmic sounds and breaks into a rumbling riff with a rather obscure progression, some vocals (courtesy of PW) great sax play and the rhythm section simmering along nicely. 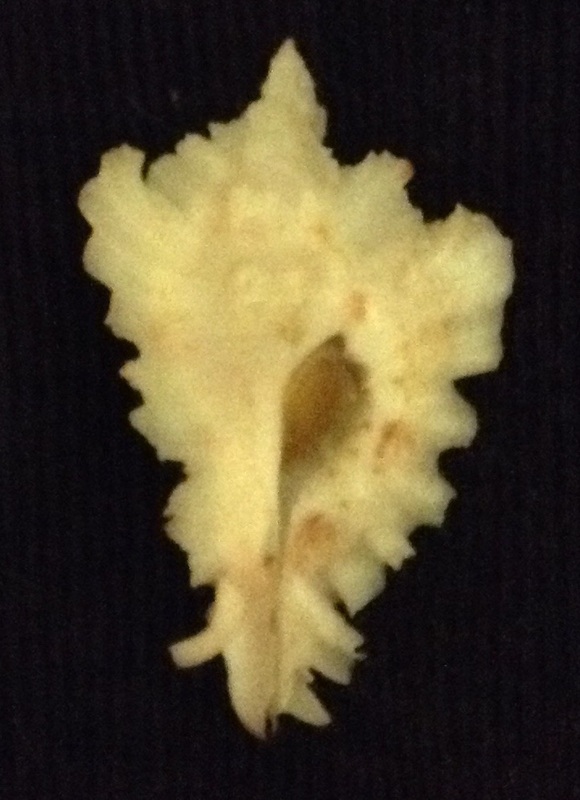 'M.C. Escher' (6.14) has some Hammond Organ (credited to Romi) and is again an energetic, groovy jam. The first section has a killer riff and some Arabic tones, especially where the sax is concerned. 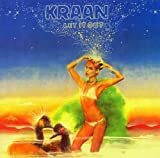 We get more of that with 'Kraan Arabia' (9.54) - as its title suggests, where a mysterious phrygian mode is crafted into a Krauty work-out. The Saxophone here is sheer delight. 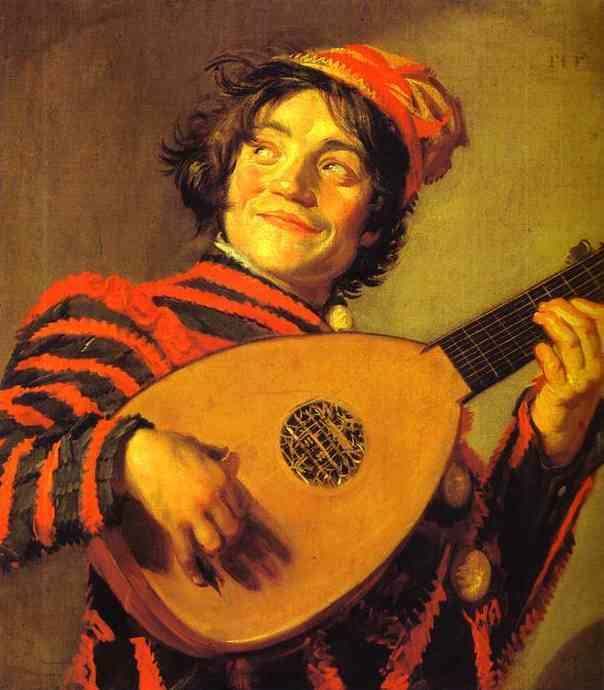 The song picks up a few minutes in for some jamming. Hellhat manages a bass-solo, and the opening pattern is returned to, this time around with congas. Side 2 is largely taken up by 'Head' (18.36) which is again jammy, no doubt lots of improvising, great riffs, heavy parts, softer parts, it does all the right moves, and I must say the final riff which slowly builds from a lagging tempo to pure adrenalin, is a real buzz. The album closes with 'Sarah auf der Ganswies' (2.01) a light and delicate piece of music (totally lost within a cloud) complete with some manipulated sax sounds. A wonderful waffle of unique sounds and top-notch musicianship - 4.5 stars, easy. KRAAN is led by mastermind Helmut Hattler who is one of the best bass players on the planet. In the early days they were fortunate enough to be able to live on an estate free of charge and with no conditions by one Lord Mettermich, a patron to the arts. It was formerly a stud farm and was located in the country. It was at this place that the band lived with up to 13 people, rehearsing for up to seven hours every day. There are some great pictures of the band and of this place in the liner notes. They were very much influenced by world music before they came to live in this place,having previously lived above an oriental folk club that subjected them to arabic music almost 24 hours a day on the weekends. 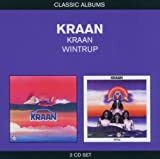 They also listened to a lot of foriegn radio stations which is how they came to get their name when an announcer said a word that sounded like "kraan". They liked it and named themselves KRAAN. 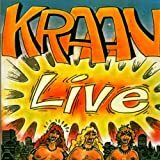 My first taste of KRAAN came when I bought their "Kraan Live" cd which is one of the best live records i've ever heard .Encouraged by Tom Ozric I started to dig deeper into this bands discography and it has been so rewarding for me. A perfect blend of Krautrock and jazz. "Sarah's Ritt Durch Den Schwarzwald" has this spacey intro that is replaced a minute in by this fantastic melody that is led by these rumbling bass lines. Nice. Love this song. The vocals come in but they're brief. You have to hear the bass in this one ! A tasteful guitar solo 3 minutes in. A cool section a minute later as it gets dark and experimental with some sax. Then back to the previous melody with vocals 5 minutes in. Great tune. "M.C. 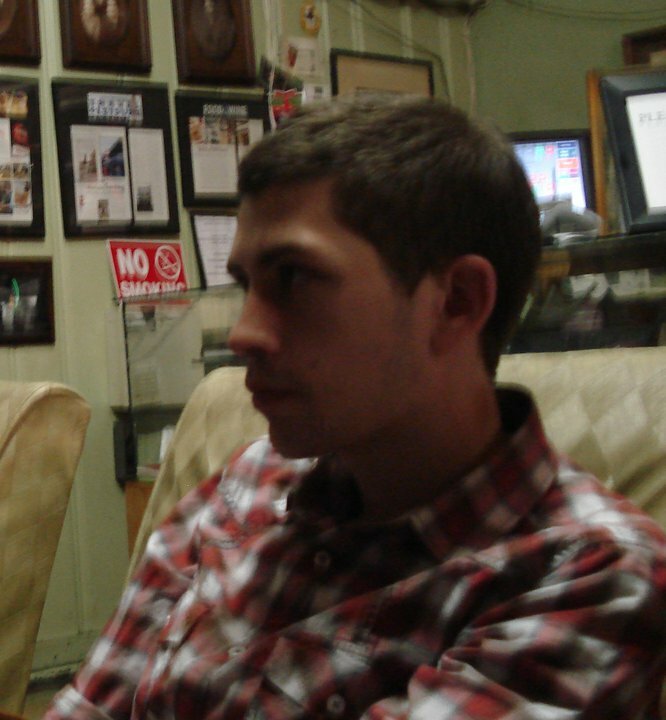 Escher" has an incredible rhythm to it with some organ and lots of sax. Vocals after 1 1/2 minutes as the drums become prominant. The bass is huge ! Some killer organ and sax 3 minutes in. Back to original melody 4 1/2 minutes in. 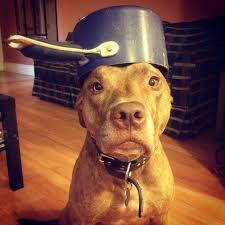 Sax solo to follow. Excellent tune. "Kraan Arabia" is a great title. Percussion to open with congas joining in. Sax follows as the arabic mood has been set. Bass comes in throbbing. Guitar and drums arrive as they just seem to jam after 5 minutes. Some laughing and carrying on after 7 minutes as bass continues. Percussion 8 1/2 minutes in brings back that arabic flavour. "Head" is an 18 1/2 minute track that took up most of the second side of the original album. This sounds so good as vocals join in around a minute as the sound becomes fuller. Cool guitar after 1 1/2 minutes. Some fantastic drumming in this one, especially 4 1/2 minutes in. A calm 8 minutes in is one of my favourite parts. Check out the guitar solo before 11 1/2 minutes that goes on and on as organ and sax come and go. Nice. The bass continues to be ground shaking by the way. Sax takes over 13 1/2 minutes in. Drums and bass start to build after 15 1/2 minutes as sax continues. The tempo picks up to a big climax to end it. "Sarah Auf Der Gansewies" is the 2 minute closing track. Gentle guitar and sax create beauty. Some deep bass lines and sax conclude this song and album. As a bonus they add 4 tracks that were the actual demos that they had sent to the record label that signed them. It's all the songs that would end up on this studio album except for "Kraan Arabia". They sound excellent by the way and differ little from what ended up on this record. This is highly recommended to Krautrock fans. KRAAN's beginnings date back in 1967 in Ulm with the meeting of teenagers Peter Wolbrandt,Helmut Hattler,Johannes Pappert and Jan Friede.The four young guys started jamming in a Free Jazz form,before getting serious about music and move to the small town of Wintrup.There is when they adapt the name KRAAN around 1970 and devote themselves to the success of their band.1972 sees the release of their debut self-titled LP on Spiegelei (the same album succeeded several re-issues in the future). From the very first notes you will realize that you have to do with a hell of a talented band here! The first couple of songs is a haunting and rich mix of deep bass,strong drumming, very complex guitars,some light organ sounds and melodic saxes,which works extremely well.Classic Rock meets Psych meets Jazz Rock! ''Kraan Arabia'' is even more attractive:here the track is built around furious Arabic tones through Pappert's sax and you should notice the fantastic rhythm section with great pounding bass by Hattler and energetic drumming by Friede.The style of the previous songs returns on the long ''Head'',a 18-min. Psych-Jazz paradise with a very spacey atmosphere at moments.Here a distinctive drum/bass duo and some light organ sounds support the magnificent work of Wolbrandt,who's style alternates between jazzy chords and rockier solos, and the unique sax parts of Pappert,which maintain a smooth Arabic feeling.Not that experimental but certainly an intricate piece of music.The album closes with a short psych 2-min. track,featuring every instrument in its smoothest sound,definitely a good way to close such a dynamic work. The EMI re-issue on CD features also four out of the five compositions in their demo version,mainly with shorter running time,which have a historical importance,as with these tracks KRAAN achieved to gain their first contract,along with a short story about the band from the very beginning to the release of their first album.At the end I find myself surprised with this original blending of Rock,Psych,Jazz and Ethnic music by KRAAN and ,though I'm not a devoted fan of the German Kraut-Jazz scene,I can only recommend this album highly to every serious music fan out there.A great release indeed which deserves 4 stars! Like most people I wasn't born with a taste for Kraut-rock. Even if you have the correct disposition to get into this often weird and rough kind of music, it remains a taste you need to acquire over years of listening. This catchy and engaging debut from Kraan could be a great place to start for that. Listed under jazz-rock/fusion, the tag could as easily have been Canterbury or Kraut. Certainly this debut has the raw and unpolished feel of Kraut, with lots of jazz-rock à la Soft Machine and similar quirky vocals. In fact those vocals might be the hardest part to get into. In true Kraut fashion they are blunt, rough and rather non-melodious, at least when compared to symphonic Prog. But the vocals never dominate here, taking a spot in the background of the sound and gradually growing on the listener. The songs are both grinding and melodic, offering plenty of catchy melodies to hang on to and with a firm grip on both rock and jazz. The first two tracks are classics, with chugging electric guitar strumming and excellent riffs, rough saxes, insane vocals and lots of sound effects. 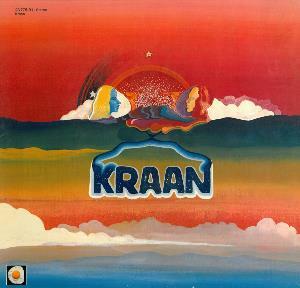 Kraan could easily please fans of early Hawkwind as well as Gong or even Caravan. Provided you can handle the non-melodic 'punk' vocals. A personal favorite is the Middle Eastern tinged Kraan Arabia. The lengthy Head is the wildest and most experimental piece and it's quite similar to Can on their debut album with Malcolm Mooney. The quiet Sarah Auf Der Gansewies ends the album gracefully. The latest CD issue has a couple of interesting alternate takes of the main songs. The Kraan debut is a rather late discovery for me but it has quickly risen to the top of my playlist. 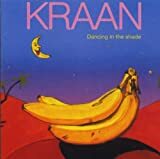 I'm eagerly awaiting the postman for the remaining missing links in my Kraan discography before I'll be able to claim this as the best Kraan album. Till further notice, this sure warrants a place in the top 7% of my ratings. A solid album and a mandatory listen in the Kraut field. Cod English and poor singing can't detract from this very well played introductory album. 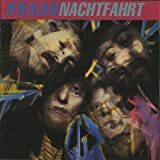 Kraan, or 'Faucet' in Dutch, were probably Germany's foremost Jazz Fusion band in the 70's who were influenced by Pharoah Sanders and Zappa. However 'Kraan's' music was more structured and tight. The opener is a brilliant tune summing up everything that's Krautrock in it's six minutes. Everything goes along nicely until the 18 minute jam in the form of track four - 'Head' which is really pretty crap, just sounding like the studio jam that it is. I do admit a certain fondness for drum flangers but this can't make up for the dire singing with lyrics that sound as though they were made up on the spot. Very ugly. The bonus demos at the end are a complete waste of time, detracting rather than enhancing this cd release. They're basically the same tunes that you've just heard but with far poorer sound quality. 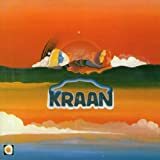 Post a review of KRAAN "Kraan"